Agri Industry Solutions is very excited to be exhibiting at LAMMA in January 2019. 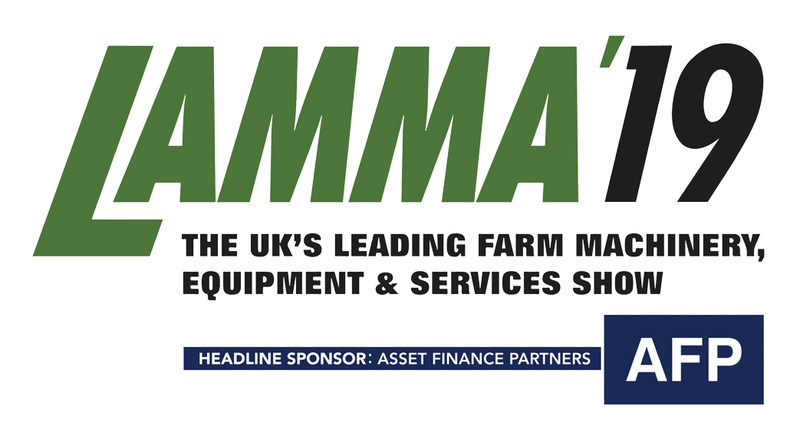 LAMMA is the UK’s Leading farm machinery, equipment and services show. For the first time, LAMMA will be exhibiting at NEC Birmingham meaning it is the first indoor event for LAMMA. AIS will be exhibiting our innovative machinery and we’d love to discuss our unique solutions to agricultural and industrial challenges. 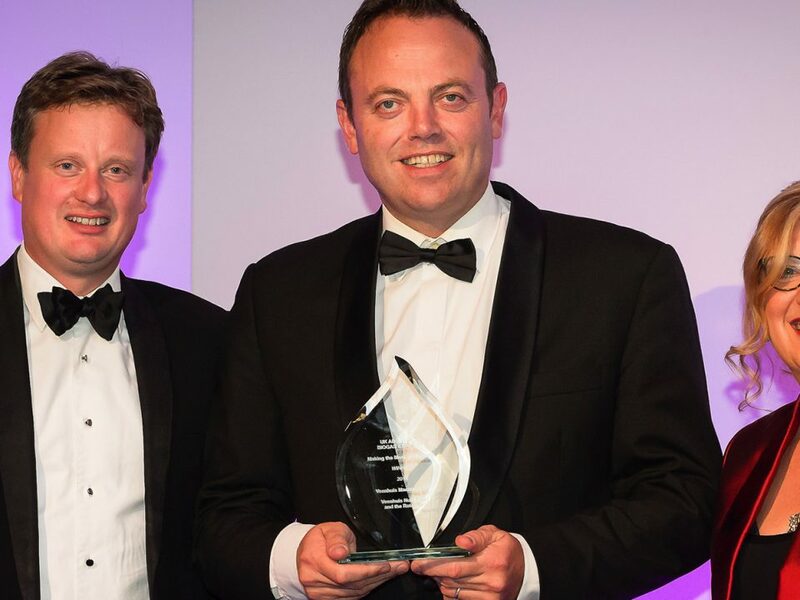 AIS is also very excited with the LAMMA Innovation awards that champion innovation within agricultural machinery, equipment and services. Visit our stand at LAMMA this year.